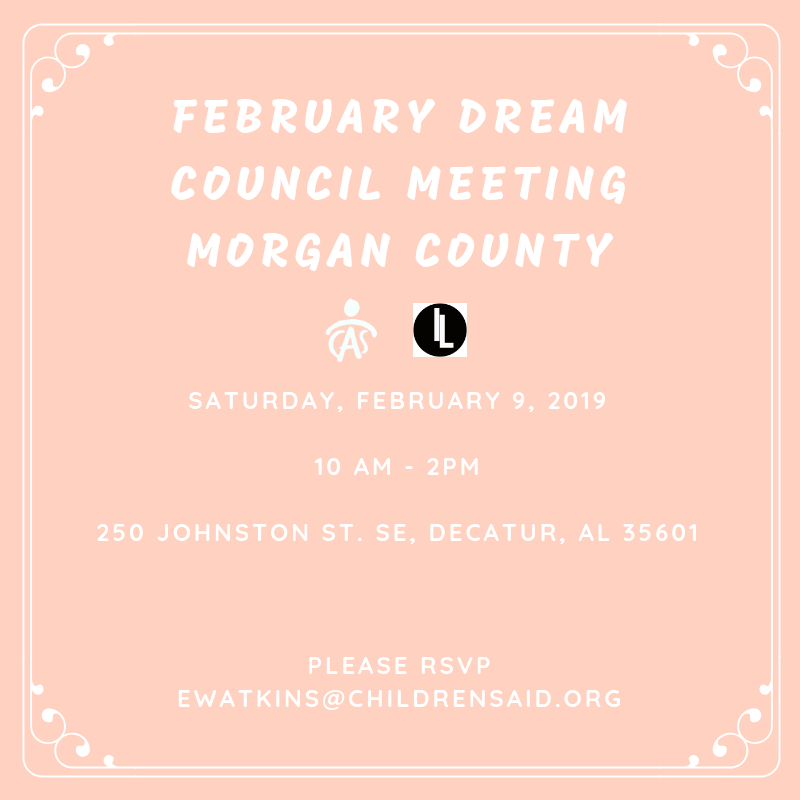 It is your turn to join is for a Dream Council meeting packed with life skills and preparation tools as we take you "Back to The Basics" in 2019! Cooking demonstration, banking tips and cleaning suggestions for your own apartment. 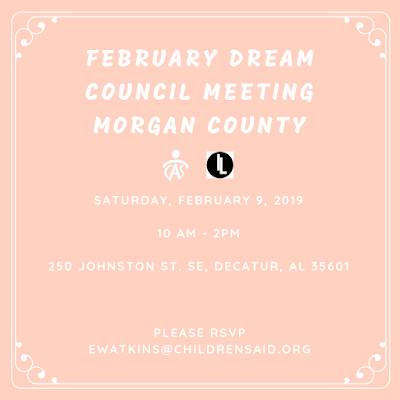 If you are 14-20 years old in foster care or Dream Council alumni 21-26, you don't want to miss this meeting!